In a battle of the bezel-less displays, the President and Co-Founder of Xiaomi is teasing the Xiaomi Mi Mix 3 on Chinese social media website Weibo. 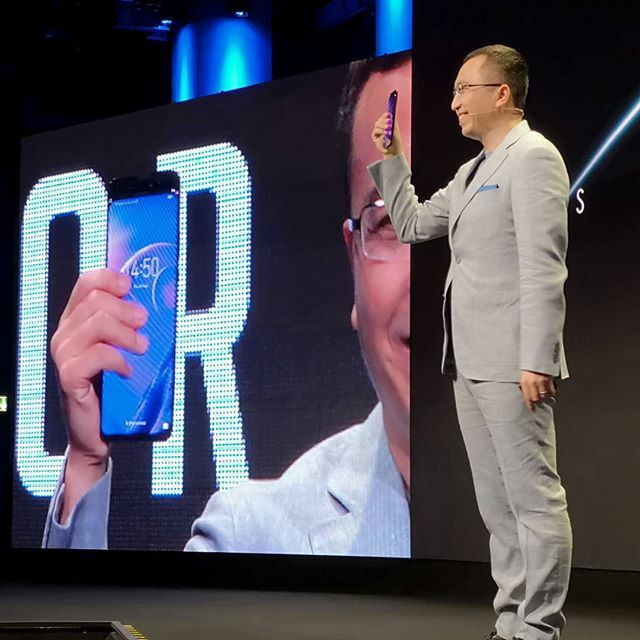 This teaser image follows directly after the President of Honor teased a similar bezel-less display device with a manually-retractable camera – the Honor Magic 2. 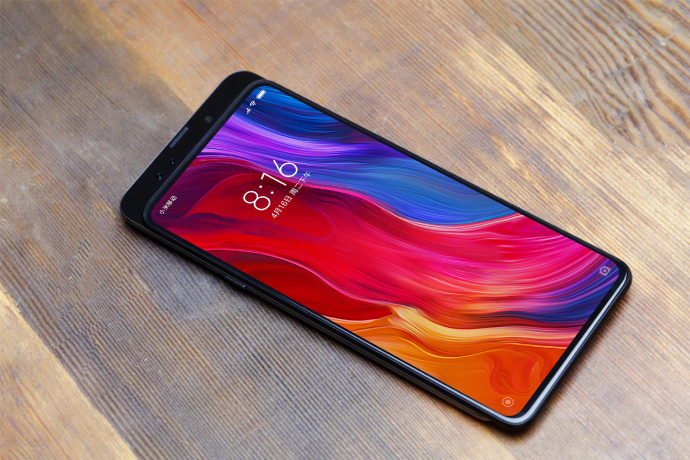 The Xiaomi Mi Mix 3 features a nearly bezel-less design, with only a small bezel at the bottom and at the device’s sides. A pop-up camera is also present and seems to function similarly like the Oppo Find X’s. Two front-facing cameras can clearly be seen along with an earpiece and another unknown hole as well. Looking towards the bottom of the device’s screen, it appears that the entire body of the phone shifts when the camera is extended, though obviously, we don’t actually know how it will work just yet. While many may dislike the inclusion of a mechanical camera, so far those with the Oppo Find X and the Vivo Nex haven’t had too many issues. It remains to be seen how Xiaomi’s solution will work out, though, given the company’s dedication to innovation we can generally trust them to do things right. What we do know though is that we can expect to see the Xiaomi Mi Mix 3 this year towards the end of October, according to the post on Weibo. That means it’s likely to launch with this generation’s specifications, including a Qualcomm Snapdragon 845. While the actual SoC choice isn’t confirmed, it’s expected to be a top performer. The Mi Mix 3 will be joining the list of Xiaomi flagships released just this year alone. Each of these devices sports the Qualcomm Snapdragon 845 SoC, but each is unique in their own way. The Mi Mix 2S also has a nearly bezel-less design, though the Mi Mix 3 takes it a step further. The Black Shark is a gaming-centric smartphone. The Mi 8 is the first Xiaomi smartphone with 3D facial recognition, and the Mi 8 Explorer Edition is the first Xiaomi smartphone with an in-display fingerprint scanner. The Poco F1 packs flagship specifications at an incredibly low price. We hope the Mi Mix 3 takes the best of these earlier flagship smartphones without an inflated price. We’ll be keeping a close eye on the Xiaomi Mi Mix 3, as it certainly looks interesting regardless.